Ahh … for the arrival of spring. 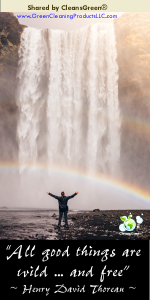 This is the time we discover the wisdom in Henry David Thoreau’s observation that “All good things are wild … and free.” Isn’t it wonderful that nature provides us with so much that begins fresh again? Now the sun is shining, birds are chirping and flowers are blooming. With spring we strive to get our lives in order as we spring clean the closet and garage. 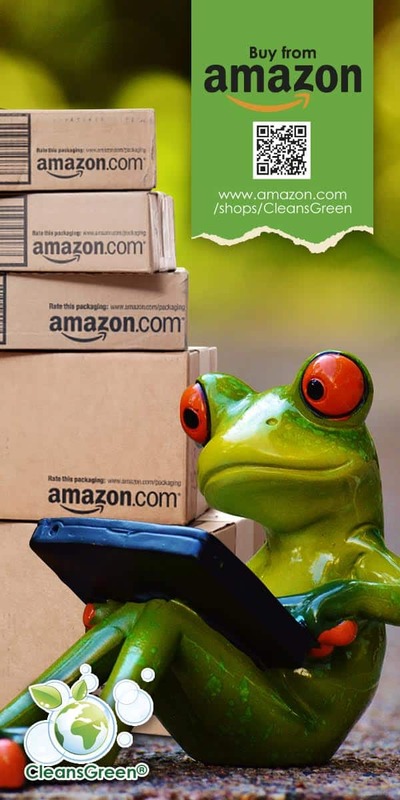 Spring cleaning is also great for your business. 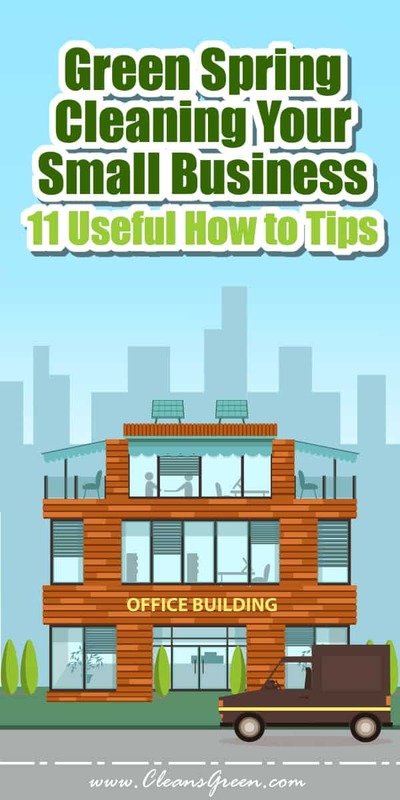 Green Cleaning Products LLC is sharing 11 tips on what you can do to start fresh again … just as the crocuses, daffodils and tulips do outdoors. In order for you to spring forward it is time to highlight the company’s accomplishments so that you can establish or reinforce your upcoming goals and how they will be achieved. Adjust your operations to position for your business to grow. Just as it is important to remove the dead grasses it is powerful to remove “deadwood” in your operations. Review how you can set up new ways to sell; optimize your shipping; even plan ahead for the holidays. This varies for each company. For some it may mean it’s time to clean up your credit; purge your client list; analyze your data; and/or deep clean your books, as in accounting and tax records. Closely examine your staffing. Oftentimes team members are not doing what they want or are not aligned with their talents, skills, and interests. Perhaps with a few changes you will establish an organization that works more effectively, more efficiently and with higher team member morale. Reduce clutter and get organized so your business can move forward. Although spring is a good time to get organized and energized, it is a good idea to execute on best practices all year long to stay organized. Just as websites and the current “online” look changes with time, so do business cards, pamphlets, letterhead, collateral, and other printed material. When was the last time you reviewed your logo and your company look? Is it time to revise what you are using? Spring is a great time to ensure your image sparkles. Update your website and spiff up your social media. Technology changes, and it seems to do so faster every year. This holds true for how your company is represented online. It is even paramount for your business have a fresh and clean look for your online customers, since you will not meet them in person. What is the newest look? Refresh and renew what you have to be contemporary. 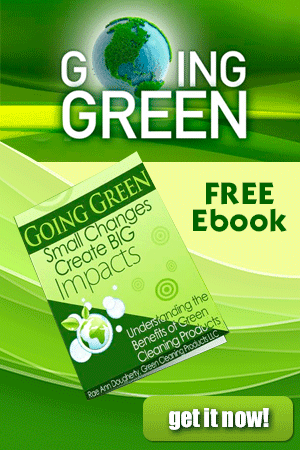 It is a perfect time to get organized and give it a good scrub! Spend some time to unsubscribe where appropriate. If you have not answered some old emails, consider that you may never get around to it so it is time to delete them. Just think how light you will feel without those thousands of unread emails! This applies in two aspects, physically and content. Time to clean the phone so you have a hygienic gadget that is with you so give it a good clean. 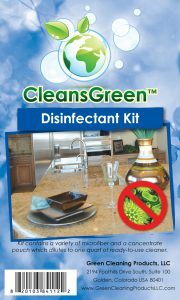 The Disinfectant Cleaning Kit is a great way to get started. Also streamline your life and review the apps you have installed. Are you critically dependent on all of them? Are there some that you have not used since you downloaded them? Delete the ones that you do not actively use. Clean, as in actually scrub, your place of work, whether that is your office, storage space, manufacturing facility, and/or warehouse, they will all benefit from a good cleaning. Obviously it is safer for you and your team to clean green. 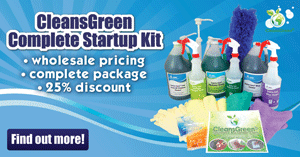 Using CleansGreen® tools and green cleaning products that are non-toxic, bio-based, and safe on the environment such as the ecofriendly cleaners offered by Green Cleaning Products LLC, will position everyone associated with your business (employees and customers alike) to feel fresh and ready to launch to new highs. 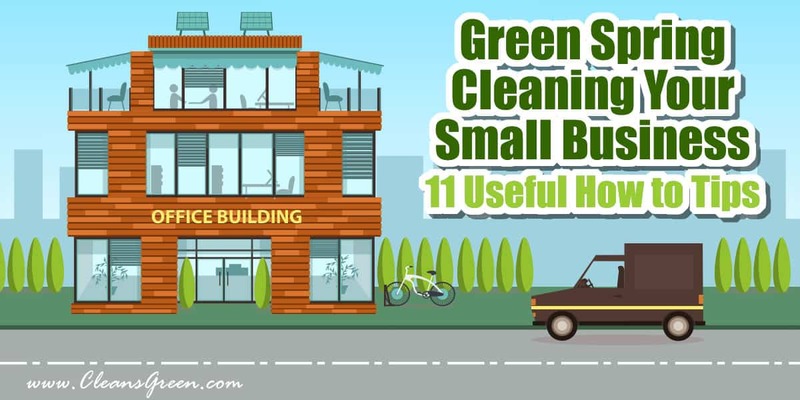 We at Green Cleaning Products LLC hope these how to spring cleaning tips for your small business set you up for continued success this year. When things run efficiently, it means more time for you to focus on growing your small business.